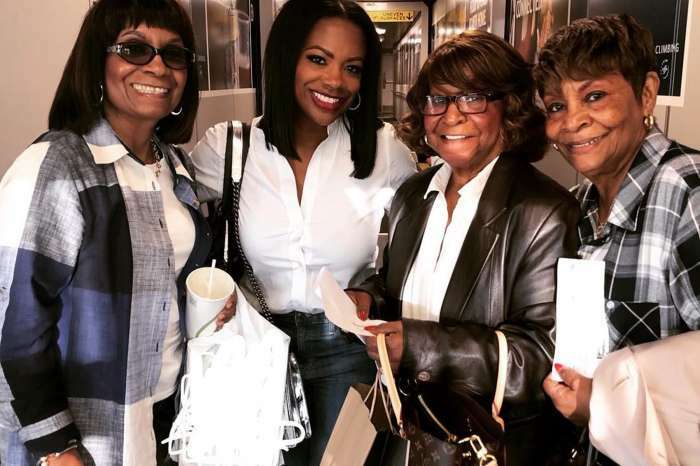 The Leakes’ has got a friend in Kandi Burruss. 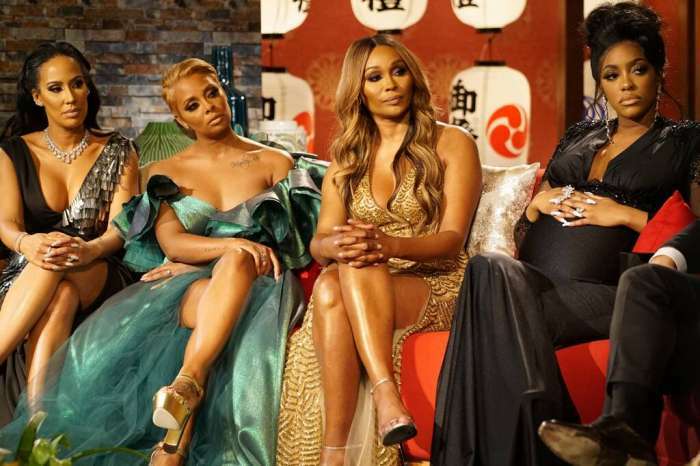 After Gregg opened up about his cancer diagnosis in the season premiere of “Real Housewives of Atlanta,” the Xscape singer recounts what it was like finding out the news and how she and Todd Tucker are being there for the married couple. Burruss took to the Daily Dish to speak about what storyline was the hardest for her to watch unfold. She went on to say that she was praying for her co-stars. This comes after Gregg and Nene revealed that the businessman was diagnosed with stage three colon cancer. While meeting with his prayer group, Gregg recalls being told a night he was rushed to the emergency room that he may not make it if he didn’t receive surgery within the next couple of hours. He shockingly said that he wrote a letter to Nene just in case he didn’t come out of the operating room. He called it ‘the hardest thing he’s ever had to do’ while choking back tears. Currently, the Househusband has no cancer in his body but is still dealing with making decisions about his health. Luckily, the 64-year-old has a strong support system. Hopefully, he continues to be cancer-free. 'Vanderpump Rules' Star Jax Taylor Attacks Another '90 Day Fiance' Couple: "Your Man's Nose Is The Size Of His Head"